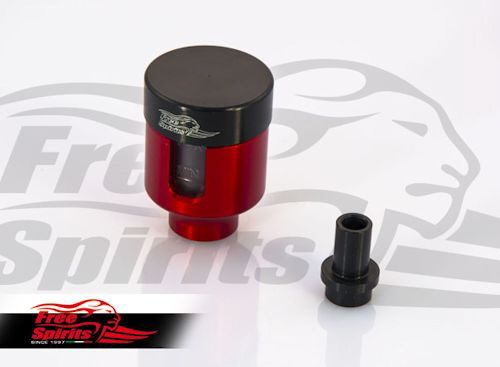 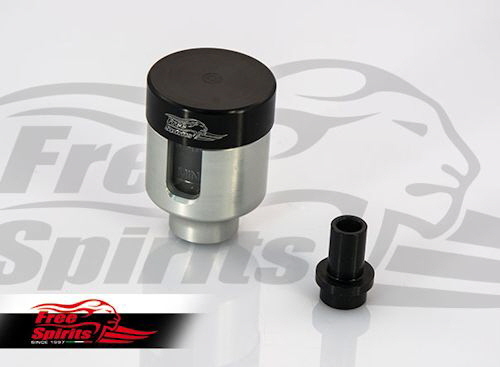 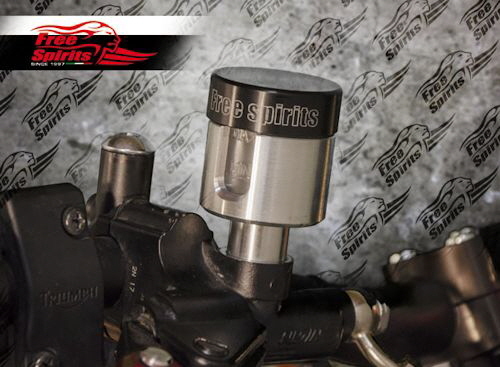 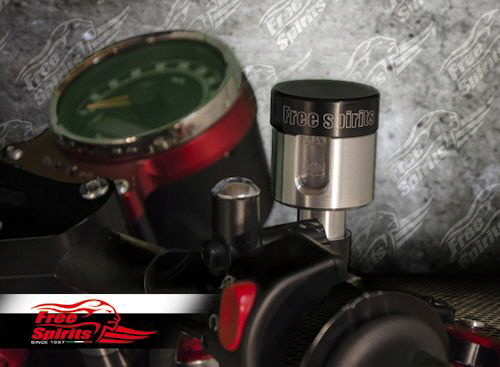 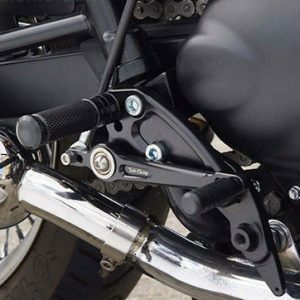 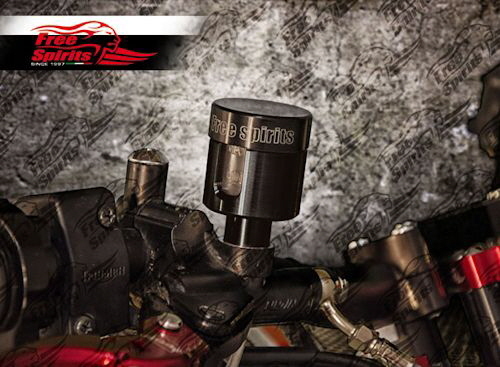 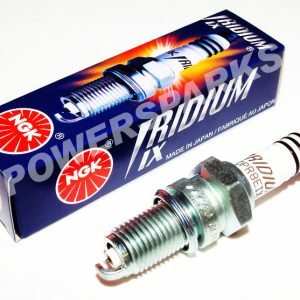 Replace the boring stock reservoir on your Nissin powered brakes with the aluminum Free Spirits Direct Mount kit. 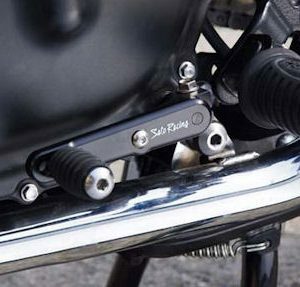 Simple plug and play upgrade. 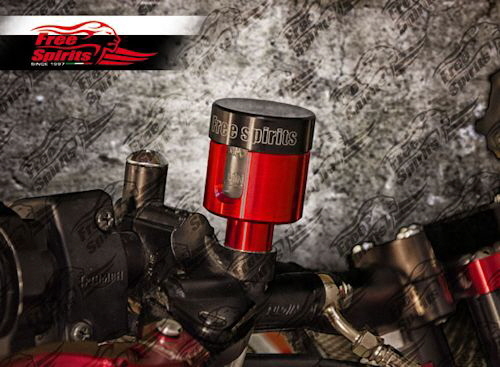 Fits all Nissin axial master cylinders with remote reservoir.